Being an aspiring model, you require an amazing modeling portfolio to kickstart your career in modeling. Your astounding portfolio makes a great impression on agencies and clients. It is critical for you to put in the effort to get all the aspects right in your modeling portfolio. Also, if you are thinking it is only about shooting the portfolio, this article is of utmost importance to you as there is a lot more that goes into creating a great portfolio. Read below to know the step by step guide to creating your modeling portfolio. While pursuing your passion to become a successful model, you also be realistic and aware of the stereotypes that are a part of the modeling industry. 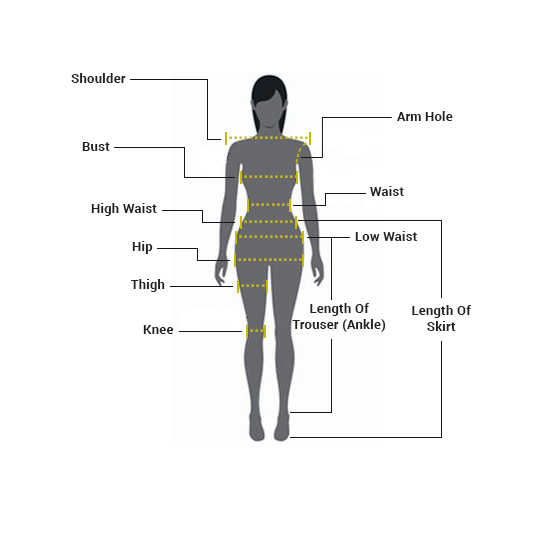 In most cases, your body type would define the kind of assignments you get, as most clients have a pre-conceived idea of what they feel fits their brief. Being realistic and informed would increase your chances of achieving success and reduce setbacks and rejections. Settling on a choice, in the beginning, will bring clarity and focus on how you want to shape your portfolio. In most cases, modeling agencies would offer to get your shoot organized with their photographer who might probably not be the best that you would want to trust with your portfolio. Actually, you should not even contact modeling agencies before you do not have your portfolio made. Do your own research finding the right photographer for your portfolio shoot. Also, do check their previous photos to see their style of work. Go with the one whose style and expertise matches your vision. Do not forget to check the package that is being offered like what number of photos, rates, digital or print photographs etc. It is prescribed to get an expert hair and make-up artist for your portfolio shoot. A professional can increase the value of your portfolio pictures and improve your look even with the correct styling of your hair and make-up. Keep in mind, your model portfolio is your big step forward and it is best to hit the nail on the head the first time. Again, definitely have a look at his/her past work to get a sense of their style. After your photo shoot, it is an ideal opportunity to get down to the process of picking the correct images for your modeling portfolio. Balance your choices and focus on getting both versatility and quality. Ensure you select head-shot, full-length shots, and 3/4 length shots. Also, make sure you pick totally the best of the images that cover all your facets. All your portfolio shots ought to be top-notch, stunning, and stand-out to create a great first impression. Print portfolios are incredible for personal meetings, but you cannot be available everywhere. Chances are that most agencies and clients will end up seeing your portfolio online. In this way, it is suggested you create your online portfolio at Dazzlerr. Ensure that you choose the correct platform for your portfolio website that gives you a chance to accomplish an interesting style to represent your personality. Having an incredible modeling portfolio is a force multiplier and increases your chances of getting the breaks you require. Need any help in making your online portfolio at Dazzlerr, simply get in touch with us and our experts will help you in making an incredible online portfolio for you.